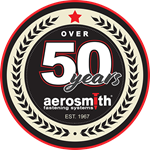 It’s always nice to hear from an Aerosmith user about his/her job site experience with Aerosmith systems. It’s even more gratifying when an Aerosmith solution helps someone out of a problem. Such was the case when a South Carolina school builder called looking for ways to accelerate his project schedule and get back on track to avoid penalties for being late. 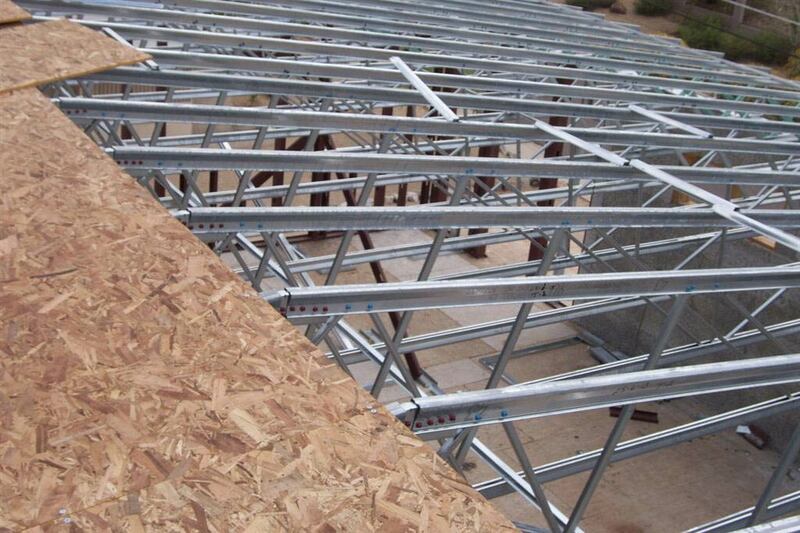 He faced roof panel installations using screws that were scheduled to take 3-1/2 weeks for a job already behind schedule. He continues to use the productivity from Aerosmith to outbid his rivals for future projects.